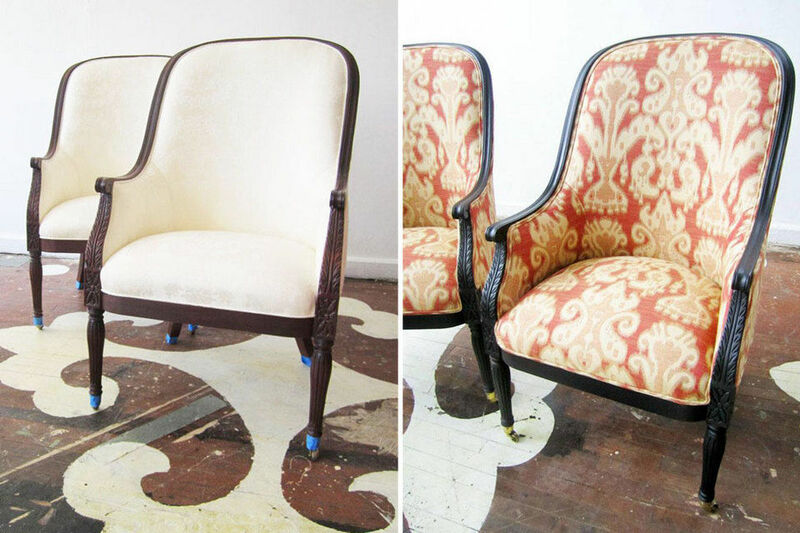 Nifty Ways to Spruce up any Furniture! In life things need upgrades. Some people go over board and take things to the extreme by replacing everything in their life. However that does not always need to be done. 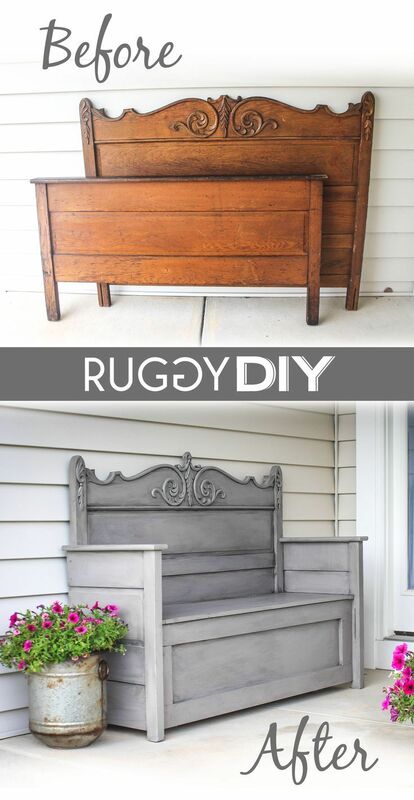 Whether you are trying to be "ballin' on a budget" or just like projects, below are some fun way to redefine a look on any piece of furniture. The easiest way is paint. However many people make the mistake of ruining a piece of furniture or art because they do not know what they already have. If it highly collectible, valuable, or very rare, do not touch it. Preserve it the best way possible. Paint can do an absolutely exceptional job. Stain can either change the overall color of the wood, or it can be a nice freshen-up of an existing finish. 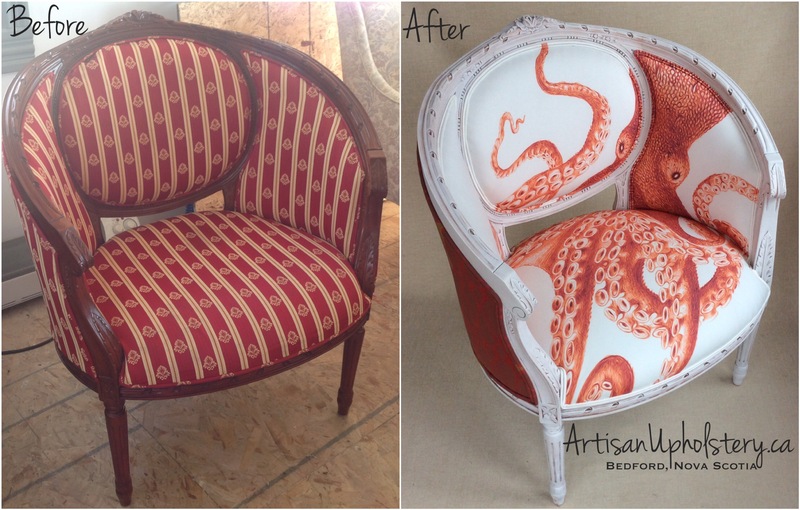 This process can be messy and timeconsuming, however the finished product can be breathtaking. A simple change that can go a long way. Like everything, pulls and handles can become dated. If the lines on the piece are timeless, changing the pulls woith the times can keep a piece looking great for years. A new trend emerging is this stick on wallpaper. Say you want a marbled look, or a two-tone cabinet. This is an easy, cheap, and fun way to change a look. Since it does not hurt the surface its placed on, you can change it out over and over again. Changing out fabric can be a great way to keep timeless pieces current. It can be expensive, but it can also be very fun an colorful. Things are designed with a purpose, from time to time, things change. Life changes. Throwing perfectly decent things away is a waste. So, finding a new purpose for something is always a creative option. Just do not be that person who takes an old toilet and makes it a flower pot.